Vienna. Kent Nagano waits patiently in the Hotel Lobby. The second I sit down for a quick little interview, the Hotel Lobby pianist, right next to us, starts tickling the ivory. If hotel pianism weren’t already annoying enough on its own (if there’s a special place in Hell reserved for Hotel Pianism… that, presumably, would be everywhere), it’s sure grating when you are trying to listen in on the your vis-à-vis in a conversation. Even more so, when that vis-à-vis is as unhurriedly, unfazedly soft-spoken as Kent Nagano. I thought Charles Ives would be a nice thing to talk about. When I left for the States, I wasn’t even aware of Anglo composers except for Handel and perhaps Elgar. But there, the approach to classical music—perhaps for lack of a history in it as old as each European country’s history—seemed to be refreshingly egalitarian. Or perhaps I was just older and more curious. 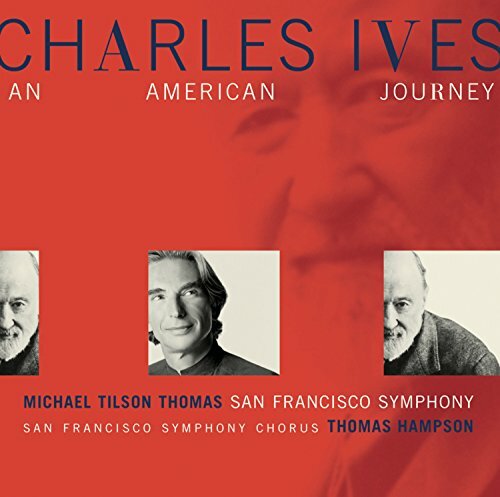 And the very American composer Charles Ives certainly is an oddity even in the States. And I found that sometimes the avant-gardists like to grab him and make him a proto-avant-gardist. I never found that particularly helpful. But then neither were recordings I listened to. It just always went over my head. 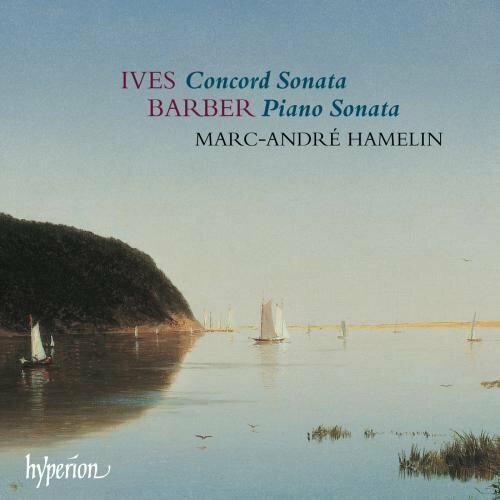 The Concord Sonata you can listen to on record and find wonderful or intriguing or wonderfully ludicrous at first. The orchestral works, however, I didn’t find doing it for me on record. Then I started hearing Ives live, more and more, fortunately. And I was enamored. Fascinating stuff. In a way the “American Mahler”. And yet it’s so different from Mahler in that it never seems calculated for effect. 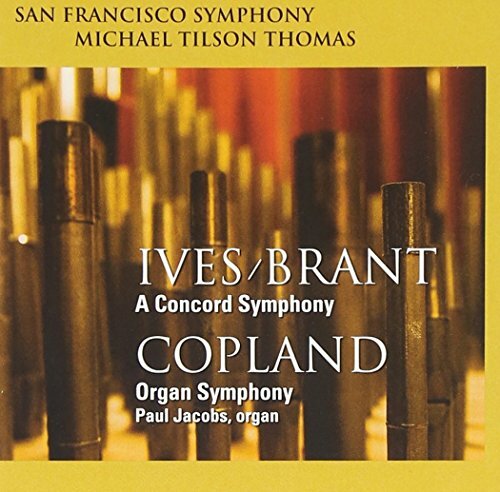 When clusters and different worlds of sound meet in Ives, it doesn’t strike me to be constructed for the connoisseur to discern what exactly is going on under the hood. It’s like a big stew of sound, hurled at you… and then you smell it, rather than necessarily listen to it. …the critical writings that are now mocked? “I don’t mean it in a derogatory way at all”, I assure Nagano, who is happy to assure me he understands… kindof. moving. That’s probably really why Ives figures into my repertoire so regularly, much more regularly, I would say, than any other American composer. It’s not self-conscious music, I don’t think. Is it? No. Not at all. You might call it honest. Natural. And that comes from the fact that it’s so much tied to nature. It can’t really be separated or divorced from nature. And as we know that’s one of the most universal sources of inspiration for all of humanity—not just for artists. So you can hear that, you can hear landscapes, you can hear spirit and Seele. Yes, but that’s almost… on a more visible, superficial level. But hearing behind that is what makes it so interesting. Yes. Wouldn’t that have been something. It might have prolonged Ives’ composing-career perhaps. Because he stopped fairly early. He had a, as you know, a lot of interests, I guess… including insurance brokerage. And his interests were really altruism-based for the most part. Even though we might not think of it today, apparently—according to the biographers of Ives, the people who knew him personally—he began his insurance company at a time when insurance… it wasn’t all that common. And he was motivated because he had seen so many people lose everything. And he felt that from a humanitarian or community- or societal point of view, that every man somehow needed to be able to have a way of going forward if catastrophic events happened. And that was behind him forming his what is now the known as The Hartford insurance company. [Ed. Doubtful but not ascertained as of publishing…] If people suffered a sort of… just a personal tragedy or catastrophe, that somehow they would be able to continue without absolutely having their lives ruined. As I said, I’m not sure if that’s normally what we would think of an insurance company today. But that was the roots of Ives’ motivation. I reckon that Ives still knew how to make money in doing that, though? Yes, he was a very, very successful business person. But I think what was interesting, looking back in history, is that with some of the most successful businesses, people began for really idealistic reasons. That idealism, again, you kind of hear that in his music. 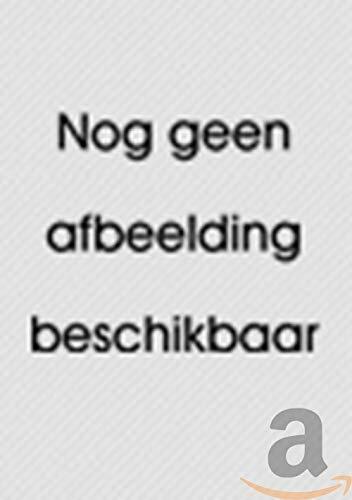 Although now that we are touching on that: I do like it when idealism and business work together. There’s a very deeply entrenched idea—perhaps coming out of a greater romantic German tradition—that if you are, for example, in the arts, it’s very good to die young and be poor and perhaps a-social… and if that’s not in there, you’re looked at askance. The only thing worse than that is being too—financially—successful. People are suspicious of that. I’d like to think that Beethoven didn’t open his inkwell if he wasn’t paid for it. And there is no reason why we should look down on the American business model simply because it doesn’t work with public money. It’s not ideal, but then I haven’t seen a system that is ideal. But I love the idea of people earning money with things that produce value, even they are presumably ephemeral values such as in the arts. Again, according to Ives’ biographers, one of the reasons that motivated him not to become a commercial or professional composer is that he wanted to be free, completely free, and not to potentially need to compromise his musical ideas. I mean, in that sense he’s not alone. History has a lot of great composers who either did composition on the side or eventually gave up composition so that they could stay completely independent and uncompromised. 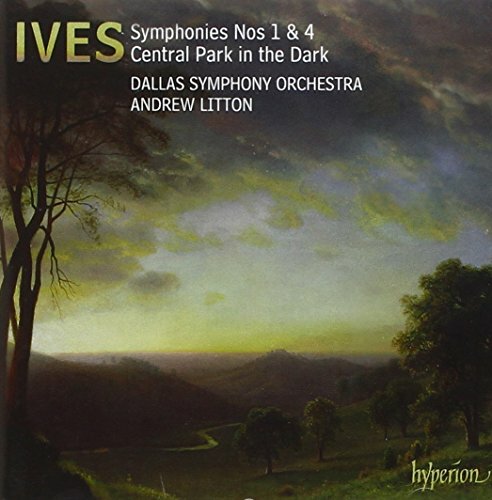 So… to me, Ives feels like an exceptional composer. And again, for me, someone who primarily has focused upon European repertoire, it’s interesting to see that somehow, for whatever reason, appears and reappears and reappears in my performances. You came across him in School already, or very early on… How was your approach to Ives. Did you love him right off the bat? Well, hmmm… it’s been an evolutionary relationship. Something that’s really developed over the years. At the beginning I remember just laughing [and Nagano laughs, recalling that]. I guess I heard… I think it was, well, some particularly dissonant and—in terms of time—completely uncoordinated pieces. And I had never heard anything like that in my life and it made me laugh. 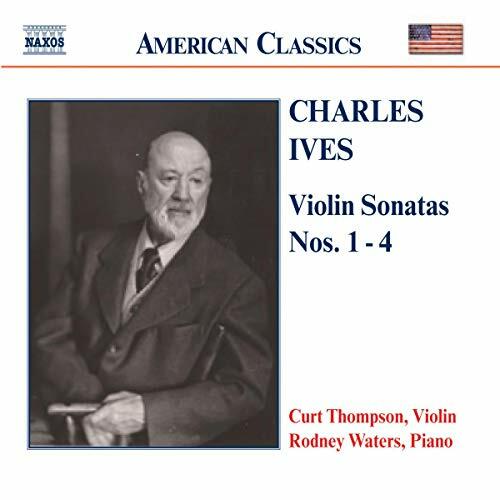 And I stayed in contact with his music and had the chance particularly during the American Bicentenary in 1976, when it became a sort of national moment and a lot of Charles Ives was played. And that, it was in my student time, that was a great, great opportunity just to hear a lot of pieces performed that up until then really didn’t show up very often in the concert hall. They still don’t very often show up in the concert hall, but it was especially dramatic in those days. And once I began to hear the music more often, it just stimulated more and more curiosity. And the response of European audiences or for that matter any audiences to Ives? Can you gauge it at all? 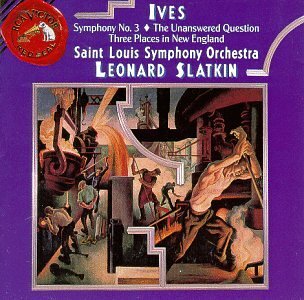 Now… I have the feeling that European audiences sometimes have a stronger relationship to Ives than American audiences. That’s a bit of a generalization, but it’s something that I’ve observed at least from my own personal experience. Whenever I have performed Ives, and most recently was an entire Ives program in Berlin… a program that was based on the Second Symphony, there were a number of Ives songs that were performed with Thomas Hampson. Some of them were Ives’ original conceptions, some of them were originally set to piano and then we had orchestrated for the Berlin Festival [Ed. 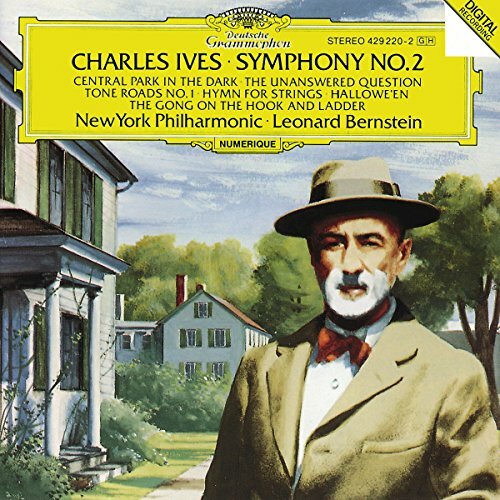 : by John Adams, Georg-Friedrich Haas, and Toshio Hosokawa], and it began with some rarely, rarely performed orchestral works of Ives’… a very complicated name that I can’t remember. [Orchestral Set No. 2 consisting of An Elegy to Our Forefathers, The Rockstrewn Hills Join in the People’s Outdoor Meeting, and From Hanover Square North, at the End of a Tragic Day, the Voice of the People Again Arose] And the audience’s way of interacting, of listening, and then responding was really moving to me. The level of intensity, the dialogue between the stage and the house, was so thick and so highly energized that it was, I think, just as inspiring for the stage as it was for the hall and the whole audience. Until now I’ve really not had the occasion to perform an all-Ives program in America. And if I were to do it, I think I would need to think very carefully about how the context should be in terms of presenting that. Was there Ives on it? I don’t think so. Yes there was… The Unanswered Question with Mozart, Hartmann, and Mahler in one, and From the Steeples to [sic] the Mountains with Webern Six Pieces, Beethoven Große Fuge, [Bartók,] and I think Schubert’s Eighth in another. Those were the two most memorable concerts for me that year, and it was a very good year, 2011. That’s one of the reasons I wanted to talk to you about Ives. Also because I’ve heard the Robert Browning Overture not so long ago, and I almost fell out of my chair because I thought it was such a gorgeous piece. John Cage's more famous work is 4'33". Me thinks that was part of the joke, no?